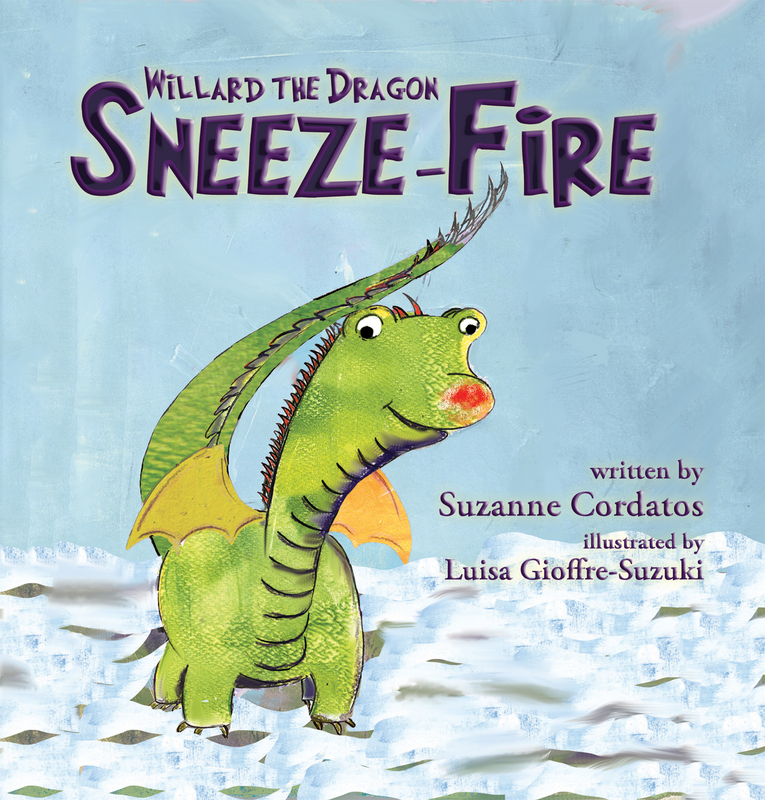 What could be more miserable than a little dragon with a cold, one with a cold that makes others miserable, as Willard's friends discover. Brr! Curl up with a dragon this winter. 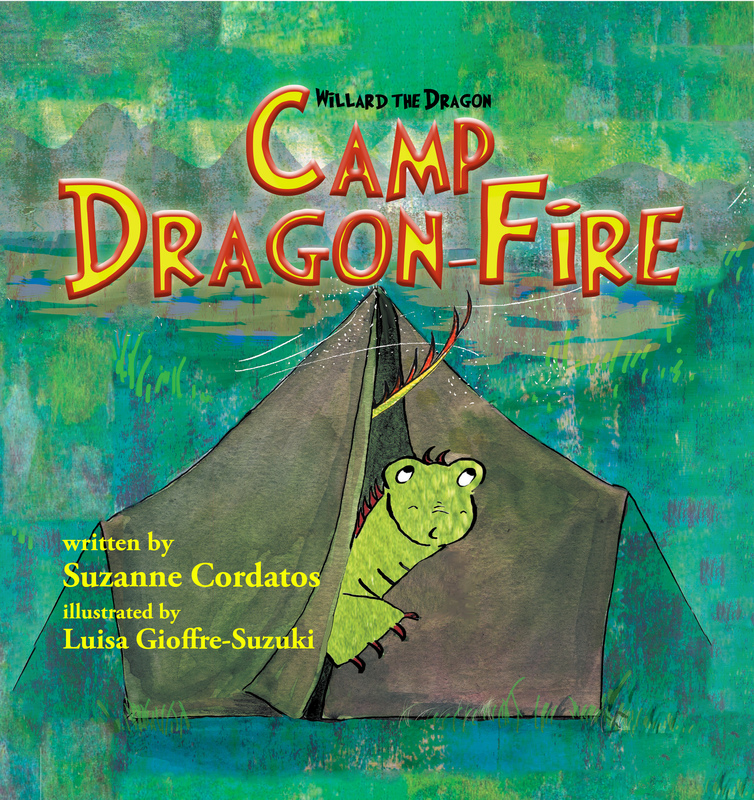 New picture book Sneeze-Fire will warm you up.